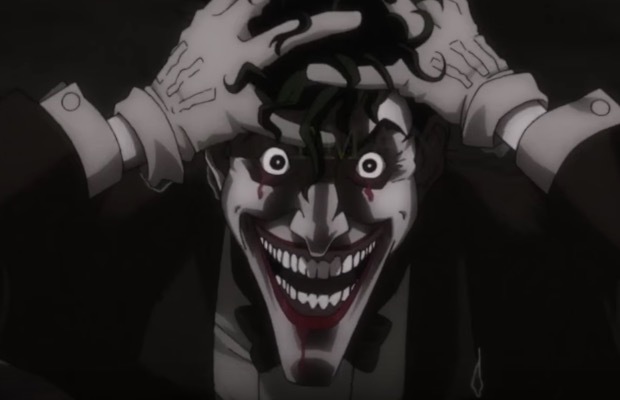 Batman: The Killing Joke is coming to theaters for one night. On Monday, July 25 there will be two showings at select movie theaters across the country—one at 7:30 p.m., and the other at 10 p.m. local time. Tickets go on sale Friday, June 17 at the Fathom Events website. Visit the site now to see a full list of theaters that will be airing the film. The movie is an R-rated re-telling of Brian Bolland and Alan Moore’s iconic graphic novel of the same name. You can watch the full trailer below.